NOTE: Through the course of representing over two dozen breweries in Minnesota and beyond, I’ve learned a little about what it takes to start a brewery. No matter where you look in researching your plans, you will come to the same conclusion: it takes money to open a brewery, and a significant amount of it. 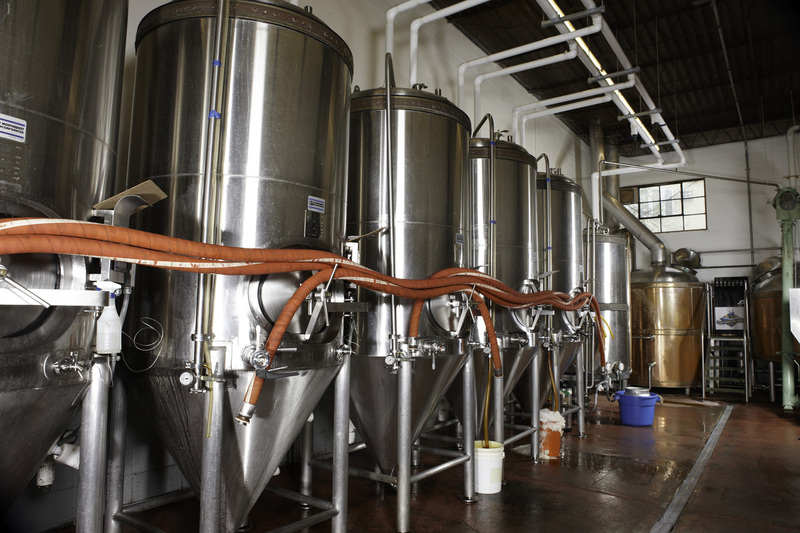 When it comes to raising funds for a brewery, the two most obvious sources are debt (bank) financing and raising equity capital through the sale of securities. A less obvious source is referred to by my good friend, Annie Deckert, as “gap” financing. If you’re an entrepreneur, chances are you’ve been in the position where a little extra financing would go a long way. You’ve gone to the bank, tapped out any potential investors, and have allocated every penny you can spare to start your business, but you’re still a bit short. Now what? Time to explore gap financing. Gap financing can be a tool to use to help turn your business idea or expansion into reality. It refers to the gap needed when a lending institution cannot or will not loan you the full amount needed to complete your project. For example, you may want to start a business which will cost you $100,000, however, your bank will only lend you $75,000. That leaves you with a $25,000 “gap” and this is where gap financing can save the day. Several cities and local economic development organizations (LDO) have revolving loan programs for this very reason. They recognize the challenges entrepreneurs often face when trying to obtain financing, and have financing programs which will loan you the money you need. The programs are designed to help people JUST LIKE YOU. There are even some communities which provide direct loans to businesses; meaning, even if you cannot obtain traditional financing, you may still be eligible to receive a direct loan. Why have you never heard of these programs? Why didn’t your lending institution suggest this as a potential solution? Often times, cities and LDOs have a very limited marketing budget, and can’t afford to reach out to every potential business owner to promote their program. There may even be a single employee assigned to an entire region (multiple counties) who’s responsible to educate the entire area about the programs they offer. Odds are you’re not the only person who hasn’t heard about these programs. At Decklan Group, we’re familiar with the numerous financing programs available to business owners. 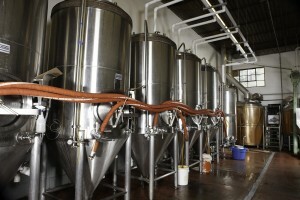 From industrial manufacturers to start-up breweries, there are programs available to assist in everything from purchasing large pieces equipment, to payment options to pay for your SAC (sewer access charge) and WAC (water access charge) fees –if you’re a brewery or manufacturer, you know these fees can set you back as much as a few hundred thousand dollars, and are generally required to be paid up front with your building permit, before you can get your Certificate of Occupancy. While these programs can be the answer to get your business off the ground, you need to be aware that with these programs, comes extensive paperwork, complicated review processes and a whole lot of waiting. Business owners often give up on obtaining gap financing for this very reason, because their time is best spent running their own business- that’s where we come in. We have helped a variety of new and existing businesses, not only identify potential financing programs and grants (over $2 million dollars to date to local businesses), but we’ve saved them hundreds of hours by doing the research, filling out the applications and attending the required public meetings, so they can spend their time where it’s best spent: running their business. That’s what we do- we bridge the gap between businesses and organizations, and ensure that you are taking advantage of every program you are eligible for, and reaping the rewards of all the programs governments and local development organizations have to offer. The last thing you want is to open your business, and find out you missed out on a tremendous opportunity to leverage incentives and programs available to you. You have been a hard-working, tax-paying citizen for most of your life. Let us show you how to use the programs your tax dollars fund.